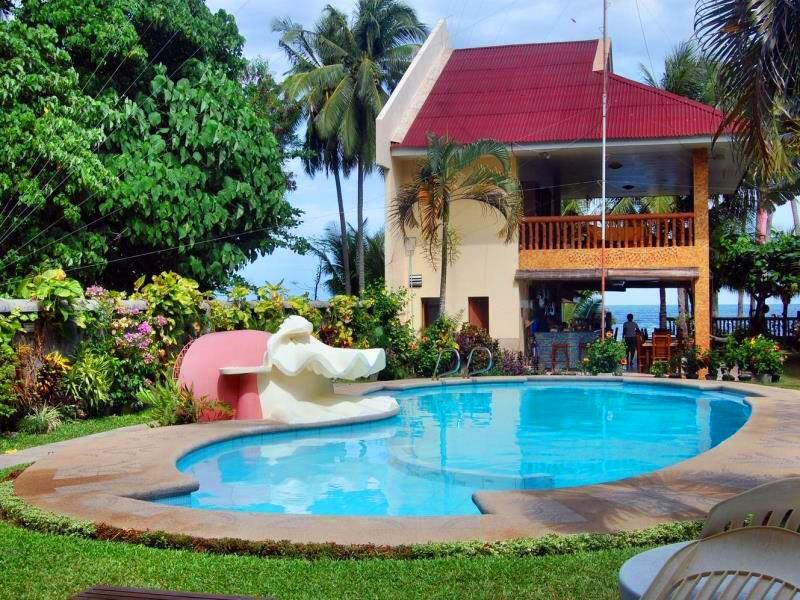 Wellbeach Dive Resort is a small family-style, simple yet convenient Beach Resort located just 30 minutes from Dumaguete City. 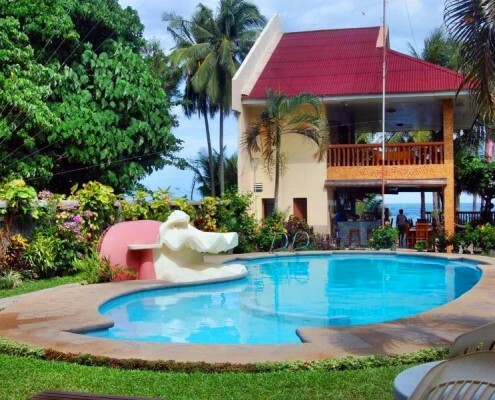 Wellbeach Dive Resort rates are certainly affordable compared to other hotels and beach resorts in the area. This is a very tranquil place which is still within a very acceptable distance to the world class diving sites. 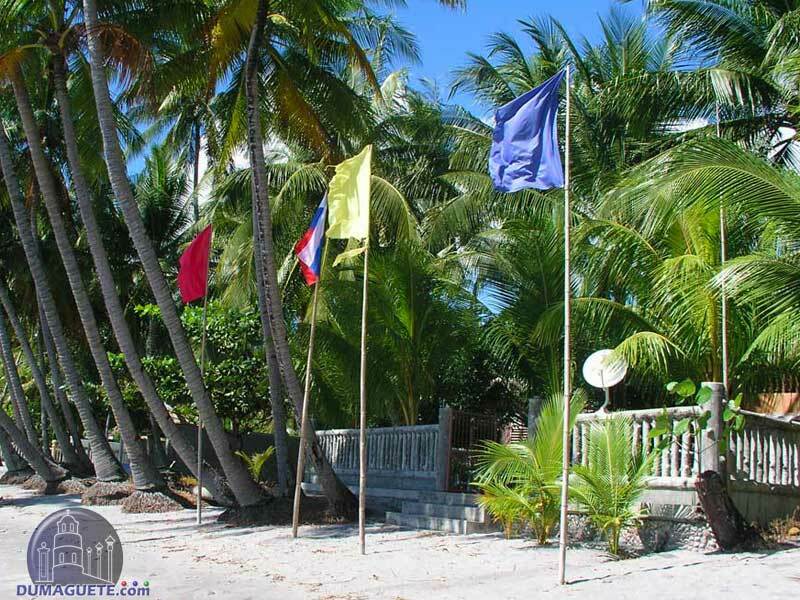 This resort is very well maintained giving the guests value for their money. 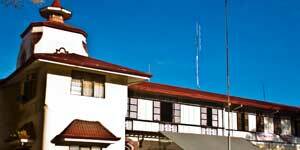 The resort offers deluxe rooms – double and twin, and a garden view room. All these rooms have air conditioning, satellite TV, safety box, and windows with mosquito lattices. There are double beds or two single beds in the rooms, with modern showers/WC and cold / hot water. Most rooms have their own veranda which offers a direct view of the ocean and Apo Island. Wireless Internet is available in certain areas of Wellbeach Resort. All room accommodation comes with free breakfast for two guests. Additional person will be charged as per published rate. 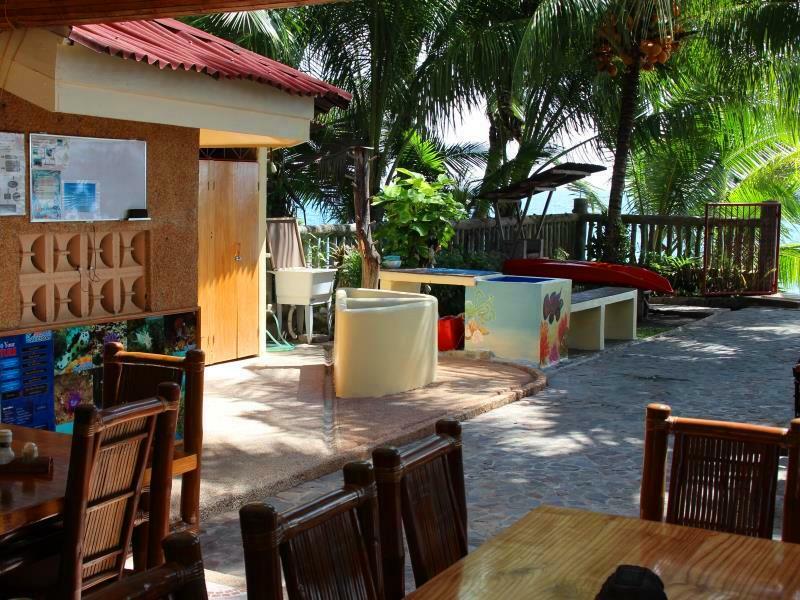 They offer basic yet adequate amenities and well-kept facilities, friendly and accommodating staff, a garden full of flowers, direct view of the ocean from the rooms, a swimming pool should one get tired of sea activities and a restaurant which offers delectable local and seafood dishes. 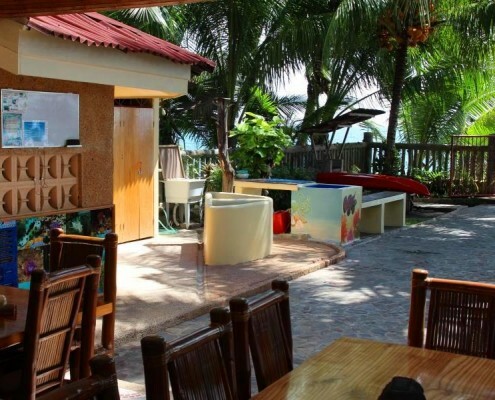 This resort also has a dive shop where the guests can rent dive gear and equipment. 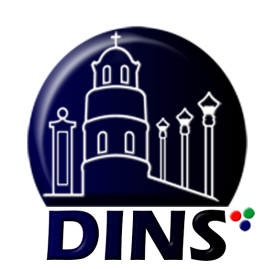 All their dive guides and support personnel are highly qualified and are fully certified dive professionals. Diving tour packages are available. The resort also offers day tour excursion packages to nearby tourist attractions like Lake Balanan, Malatapay Market and Twin Lakes or Balinsasayao. The guests can be assured that they will be taken care of as the resort have paid key attention even to small detail from doormats where guests can leave their sand-filled footwear on, to spacious wardrobes with shelves and hangers. The place can definitely offer a worthy place to rest and relax after a fun-filled day in the sun. 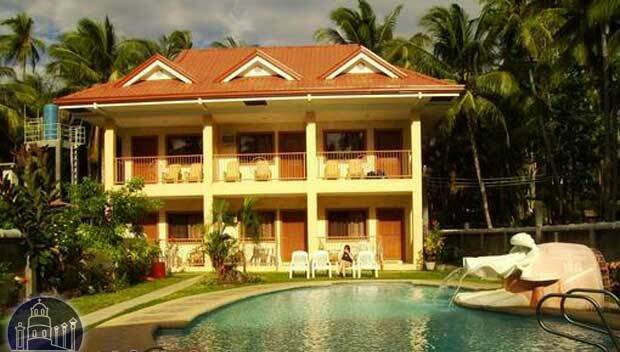 Wellbeach Resort is definitely one of the best places to stay for your vacation in Dumaguete. It is fast gaining positive reviews from seasoned travelers who were able to visit and enjoy the resort. With the sea and sand beckoning you at the place’s doorstep, countless adventures can begin here. With the sea and sand beckoning you at the place’s doorstep, countless adventures can begin here.